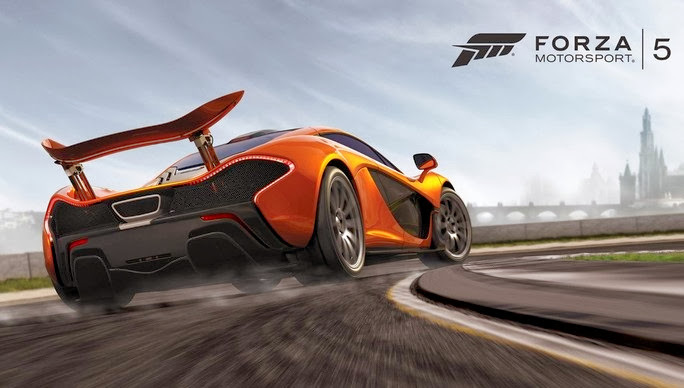 Forza 5 brought stunning graphics on the Xbox One, an accurate gameplay and several game modes. However, when it comes to invite friends to a game through Xbox Live complicates the situation. Step 1: First, make sure your console is connected to the internet and logged into your account on Xbox Live. 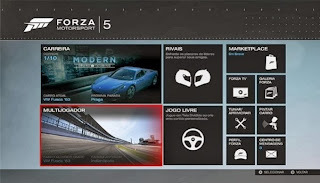 Also make sure that your friend is also connected and playing Forza 5 as well. Step 2: Among the multiplayer section, which is in the lower right corner. There you will see several matches and challenges available. On the next screen will be the greatest difficulty to be faced. Step 3: Apparently you can not create custom games, however, pressing the Y button will take you to another menu where you can create your own running group. Step 4: Select the car you want to use in racing. But, no need to waste time with it. You can change vehicles within the "Lobby". Step 5: Within the group you can edit the settings such as the race track, number of laps, cars and even assists gameplay. Step 6: Press the menu (old Start) button and select the "invite" group. At that time you will be transported to screen the Xbox Live friends. Now you can call your opponents for the match. Wait a few moments for the invitation reaches another Xbox One and the name of his friends to appear on your home screen. Step 7: Wait your opponents choose their cars. This is an important time. When your friends are ready they should press the button X. Beside their names a green symbol will appear saying that they are prepared to take. Since you are the creator of departure should be the last to push the button, otherwise the race will start without your colleagues. 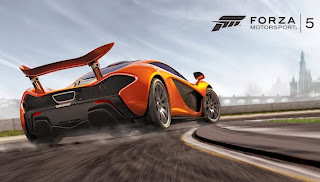 Step 8: Wait for the countdown in the upper right corner, wait for the loading screen and have a good race!